Yelwa. Central Nigeria. 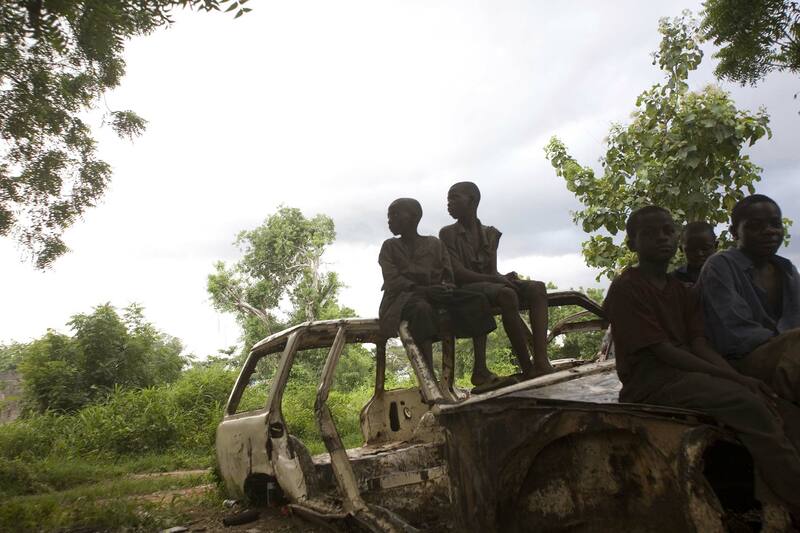 August 2007 Muslim boys playing amongst destroyed cars following attacks by Christians in Yelwa.